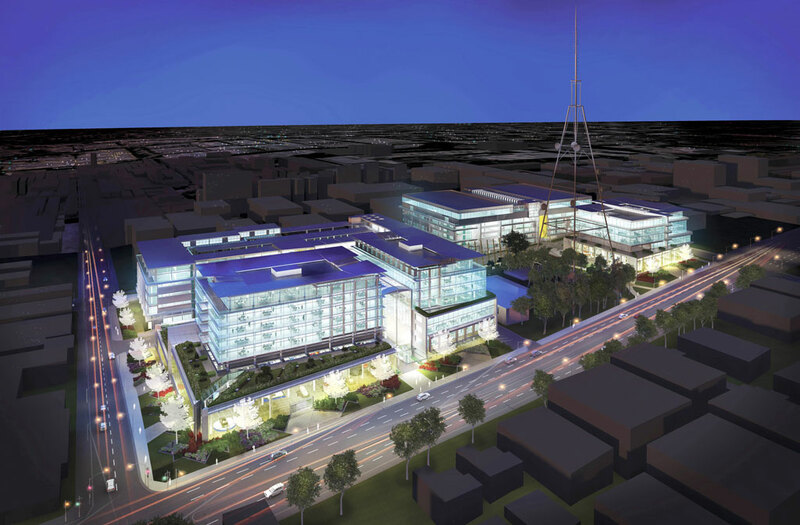 A new integrated office, high technology and crossover light industrial use business park is currently under construction on the site of the former ABC studios at Gore Hill for Lindsay Bennelong Developments. 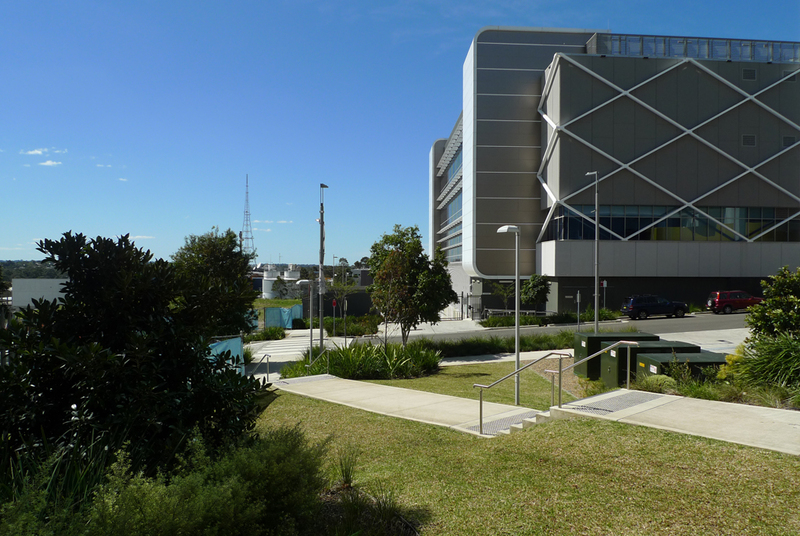 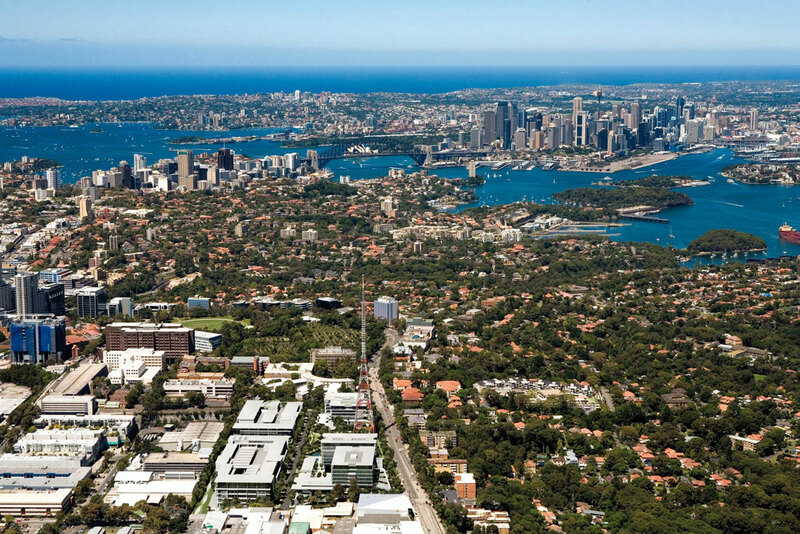 Landscape components include infrastructure co-ordination, streetscapes with planted biofiltration swales and indigenous street trees, public domain areas for passive recreation and detailed landscape settings to an eventual total of five building complexes. 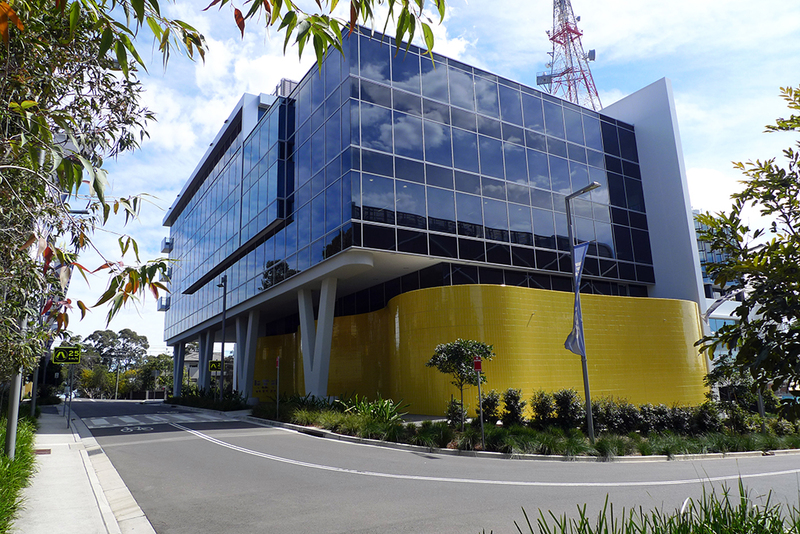 The initial Broadcast Way private road infrastructure and the first building stage, a regional data storage centre, were completed in 2011. 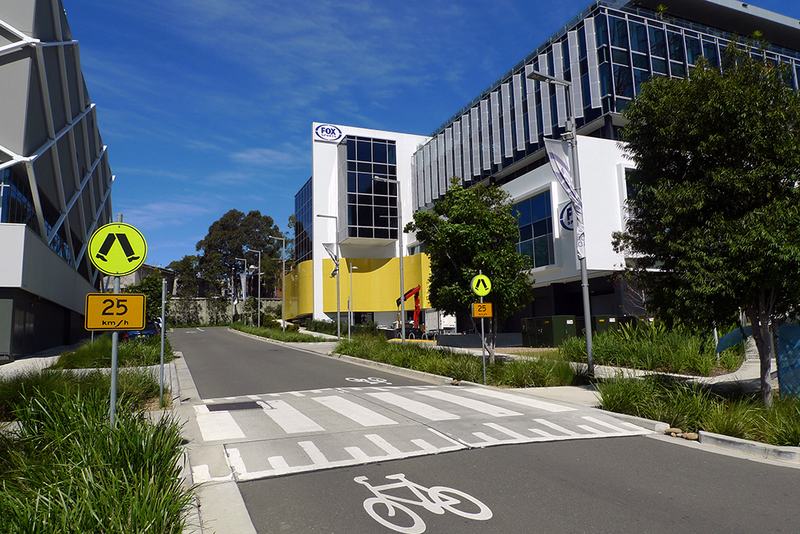 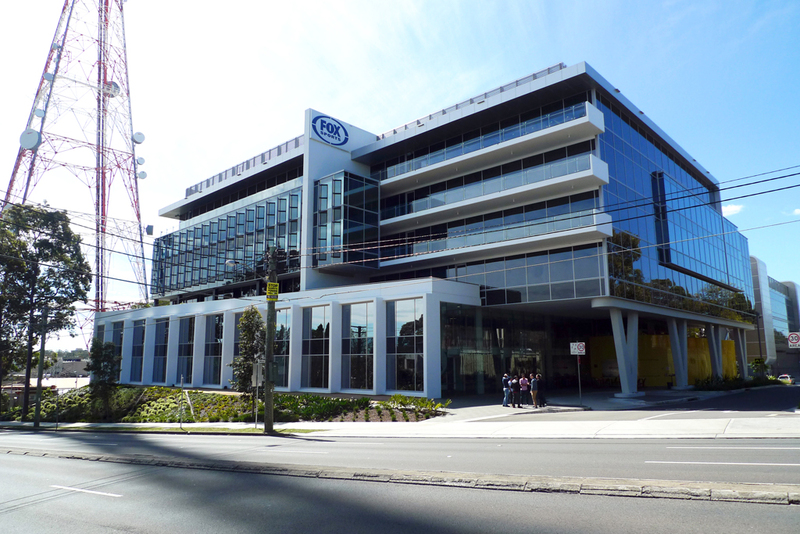 A second building stage, new headquarters and production studios for Foxsports, was completed at the end of 2012.